Choosing the correct propagation lighting can be key to the early development of a plant. 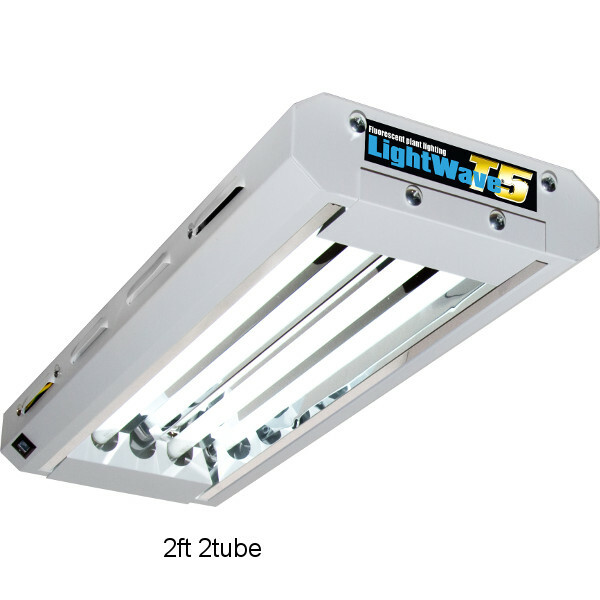 Using High Intensity Discharge(HID) lighting can have it’s disadvantages at the propagation stage of the plant lifecycle, as the light intensity and unidirectional emission given off by an HID lamp can inhibit seedling and clone growth. 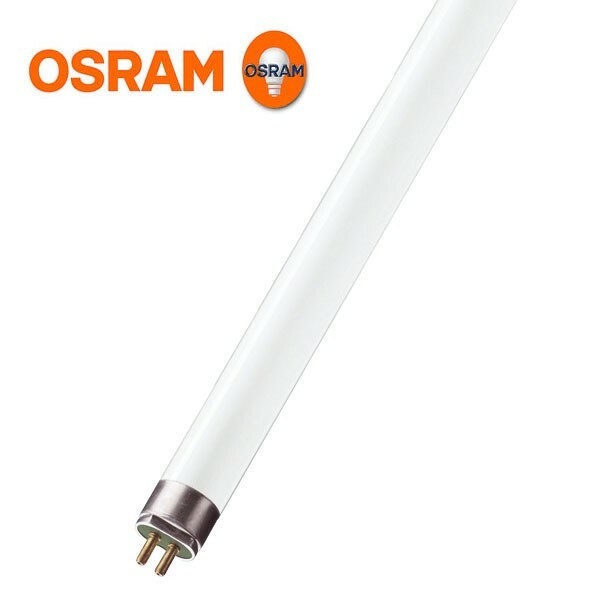 It’s much better to use a light that gives of a lower intensity and uniform footprint. 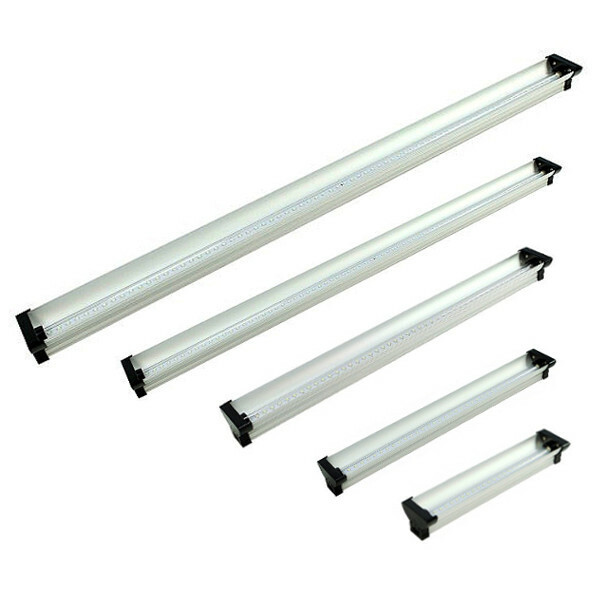 Fluorescent and low intensity LED lighting are ideal. 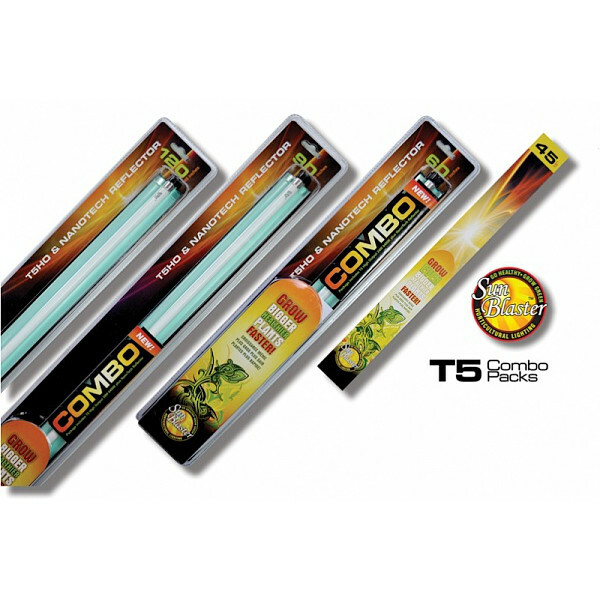 Take a look at our range of propagation lighting at Addloes including Lightwave and Sunblaster T5 systems, Osram T5 lamps, and the latest LED propagation lighting from Secret Jardin.